This lithium powered NXT-G2 came together perfectly. We would call it understated class, and this cart truly is in a class of it’s own. Have a look at the finished results! Outside for a final test run! The chrome accents and rims set this cart off! 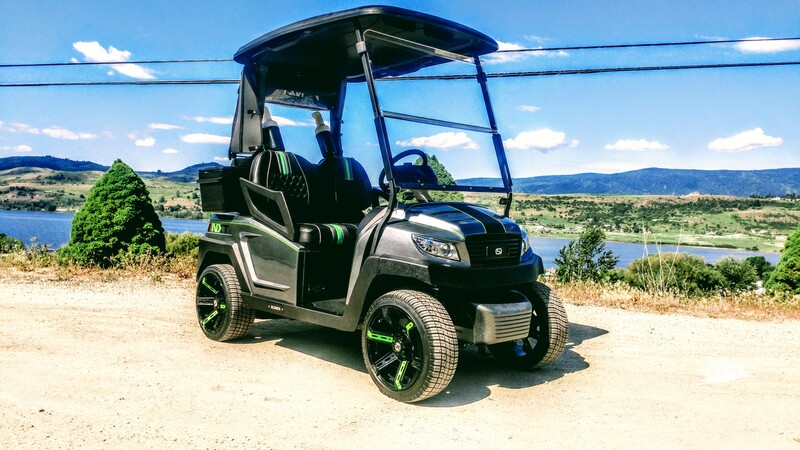 This cart is already roaming the roads of Predator Ridge Resort, and were certain it’s a hot topic at the Club house! Check out part 2 of this build right here!